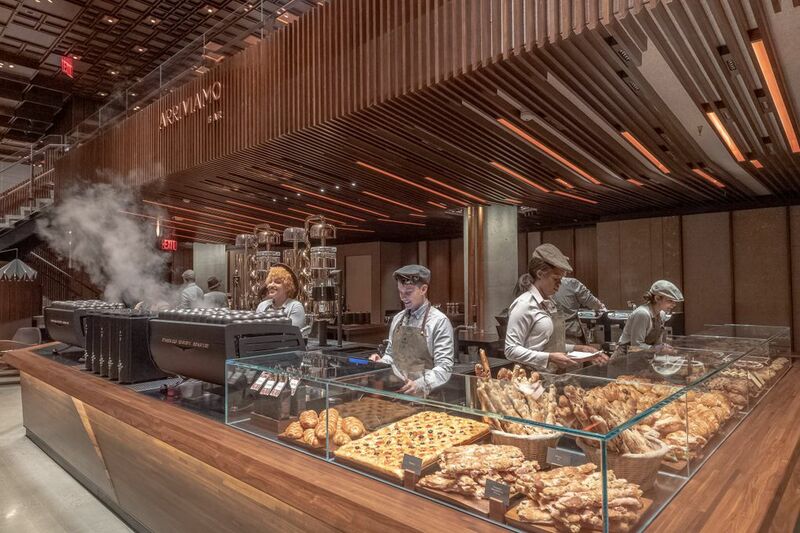 The fancy store, one of some 350 Starbucks stores spread across the five boroughs, will feature coffee roasting, cocktails and a Princi bakery. 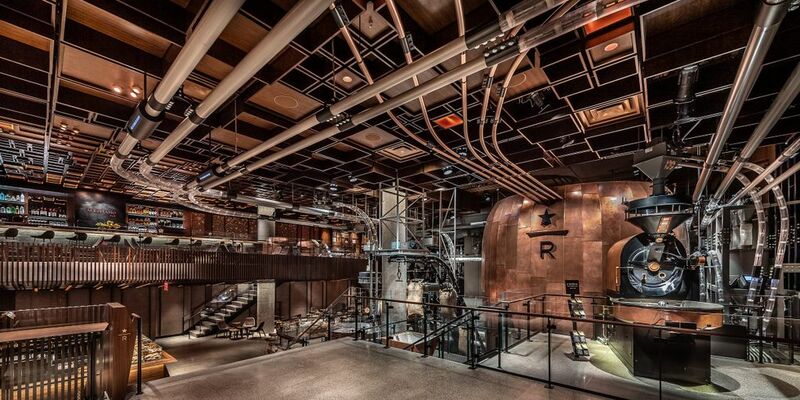 Starbucks is placing its latest high-end coffee bet in New York City with the opening Friday of a 23,000-square-foot Reserve Roastery in the meatpacking district. The fancy store, one of some 350 Starbucks stores spread across the five boroughs, will feature coffee roasting, cocktails and a Princi bakery. It’s the fourth coffee palace the company has opened since 2014 as it carries out its so-called Siren Retail strategy, focusing on small-batch coffees presented in theatrical stores. Two more Reserve Roasteries are planned in 2019 in Tokyo and Chicago.